Zen Cart is open source eCommerce software that is used by all sizes and types of businesses worldwide. 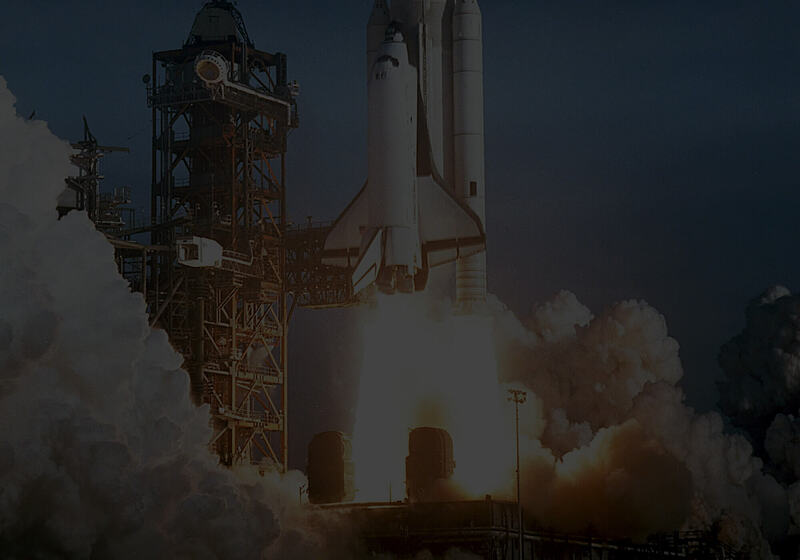 Being open source, Zen Cart lends itself perfectly to being used to create custom solutions and integrate with third parties that don’t offer ‘off-the-shelf’ integrations. 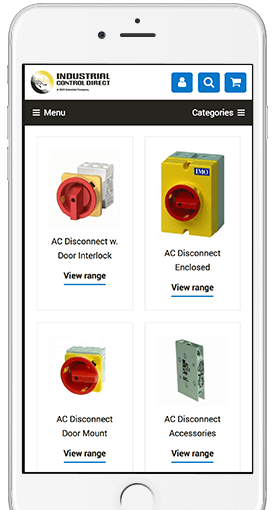 From synchronising your stock system with your website, to integrating with your courier so that you can automatically print labels and daily manifest, Zen Cart is ready to make your business and processes more efficient! 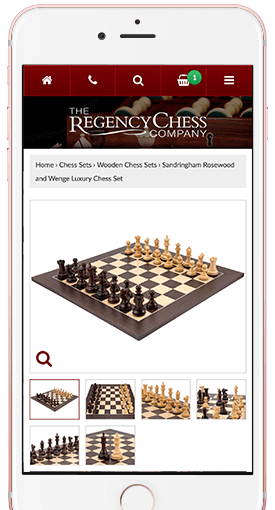 We crafted a new front end for this established Zen Cart site specialising in Chess Sets, Boards and Pieces. We designed and developed a new front end for this large American retailer and their Zen Cart site. 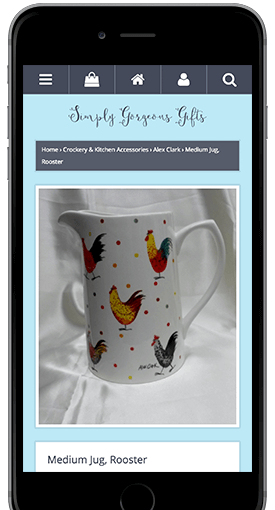 We created an eCommerce site for this gift shop as they try to gain independence from the eBay marketplace.